ALCO Target Company, American Target Company, Kruger Premium Targets, National Target Company, Orrville Printing, Pistoleer.com, and U.S. Target Company. Orrville Printing currently sell IBS targets for rimfire (50 yard) benchrest, short-range centerfire Benchrest (100, 200, 300 yards), Hunter BR Rifle (100, 200, 300 yards), plus the official 600-yard and 1000-yard IBS targets. National Target Company also has most of the IBS targets. NBRSA short-range, 600-yard, and 1000-yard benchrest targets are available directly from the NBRSA Business Office. Call (307) 655-7415 to order for the season. Share the post "Need Official Targets? 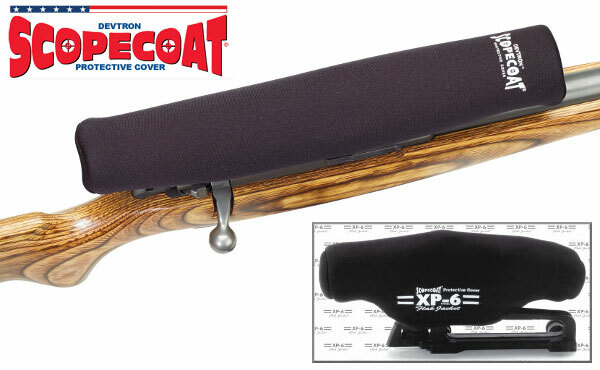 Here Are Your Options…"
Share the post "Protect Pricey Optics with Scope-Coats"